The 2019 Billboard Music Awards are right around the corner, but before the award show can premiere on May 1, the nominations must be announced. 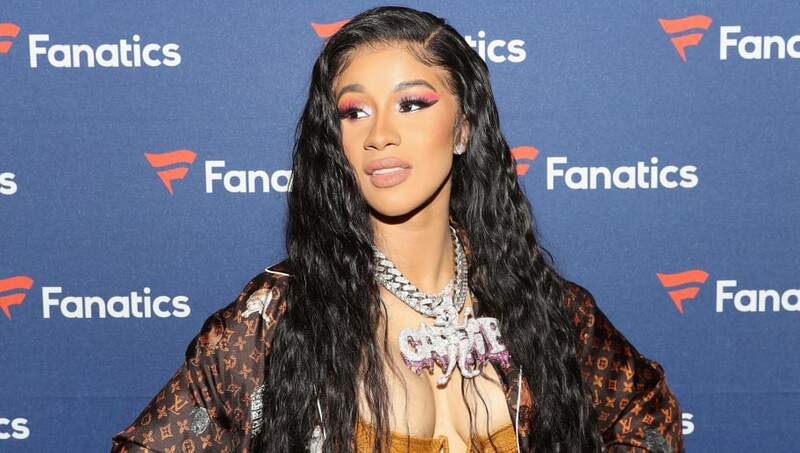 Yesterday, the list came out, and unsurprisingly, Cardi B is at the top of her game. With a whopping 21 nominations, the "Money" rapper leads the nominees.